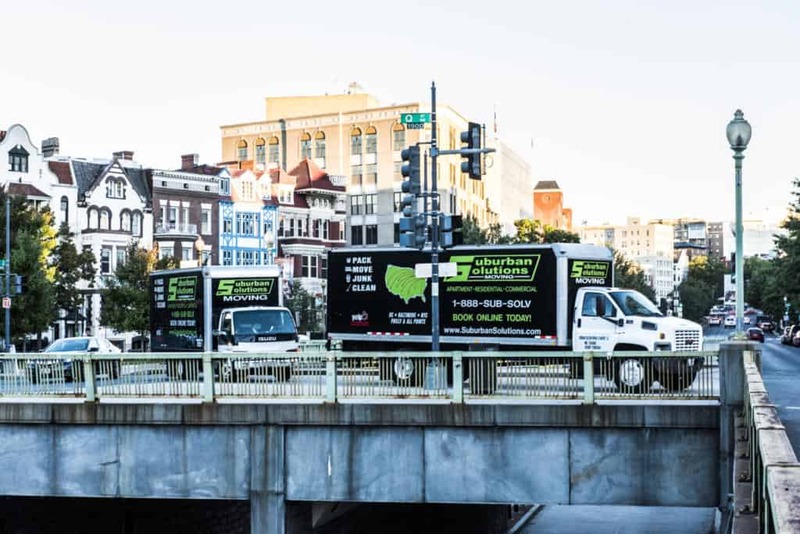 You have seen our trucks all up and down I-95, 76 and The Blue Route. 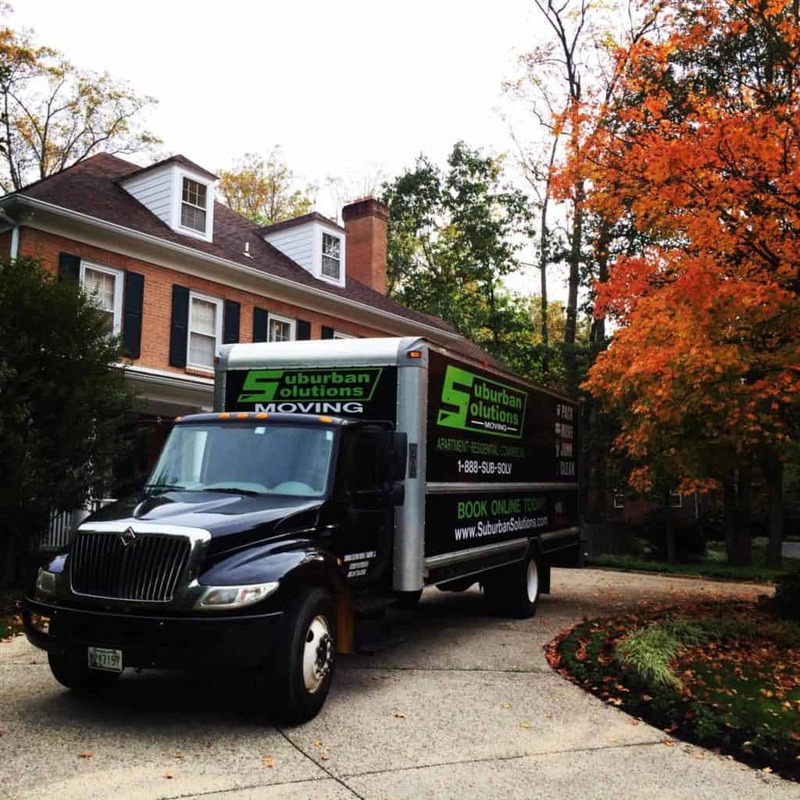 We have moved people all over the Delaware Valley, whether from West Chester to Marlton or Conshohocken to Springfield. No move is too big or too far! Thank you for visiting our Philadelphia Location! The Philadelphia Branch opened its doors in April of 2014 and operated out of Havertown, PA. Havertown is just 20 minutes from Center City Philadelphia in Delaware County and right along the Main Line. 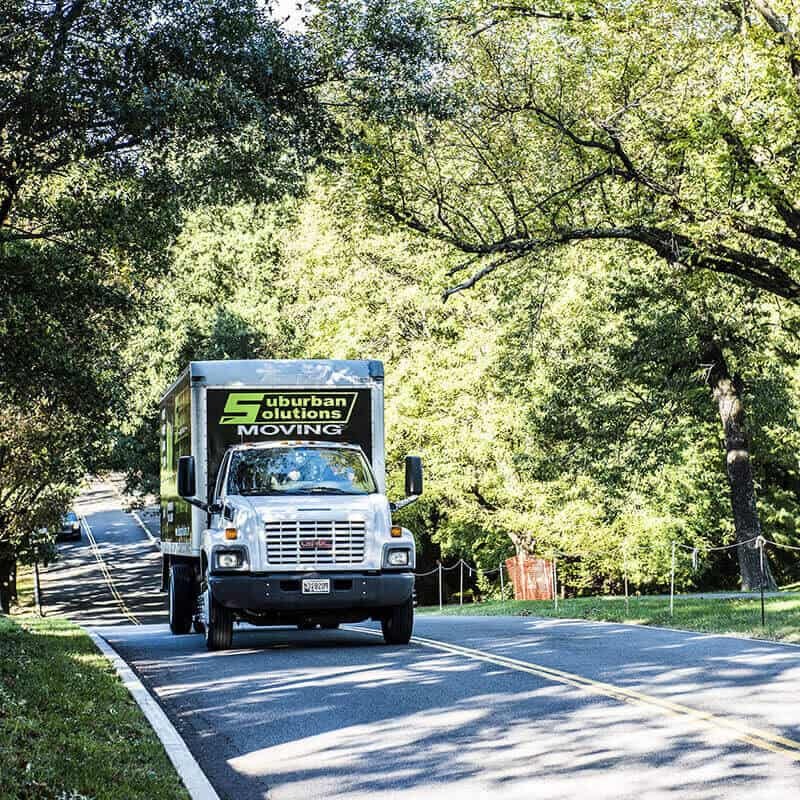 Currently The Philadelphia Location operates five Moving Trucks and services the 5 County area (Delaware County, Montgomery County, Chester County, Philadelphia County and Bucks County). 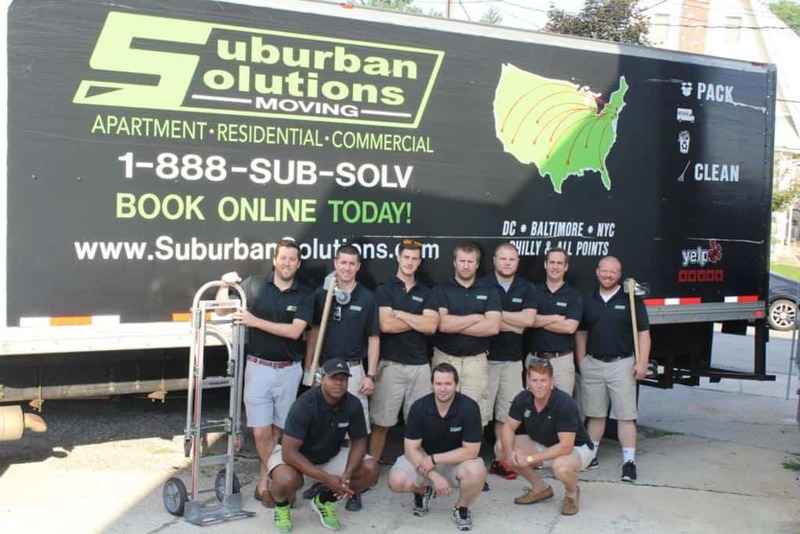 We also service moves in South Jersey (Cherry Hill, NJ area) as well as Northern Delaware (Wilmington, DE Area). The Philly Branch is operated by Kevin Murphy and Patrick McNichol and their Operations Manager, Kyle Crowder. Combined they have over 12 years moving experience to help with all your local moving and long distance moving needs! We know how stressful moving can be! Let us take the worry out of your moving experience. 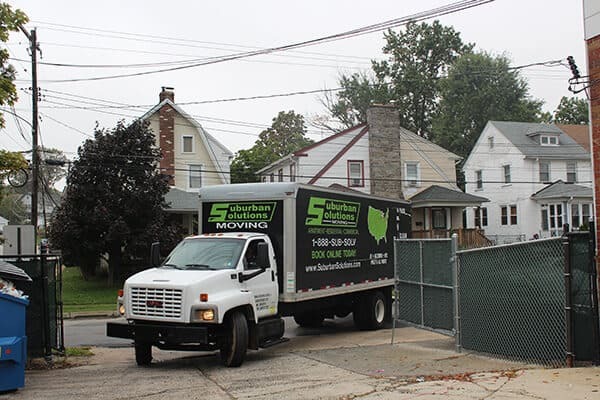 Our moving crews are uniformed and professionally trained in our Storage Warehouse in Havertown, PA. 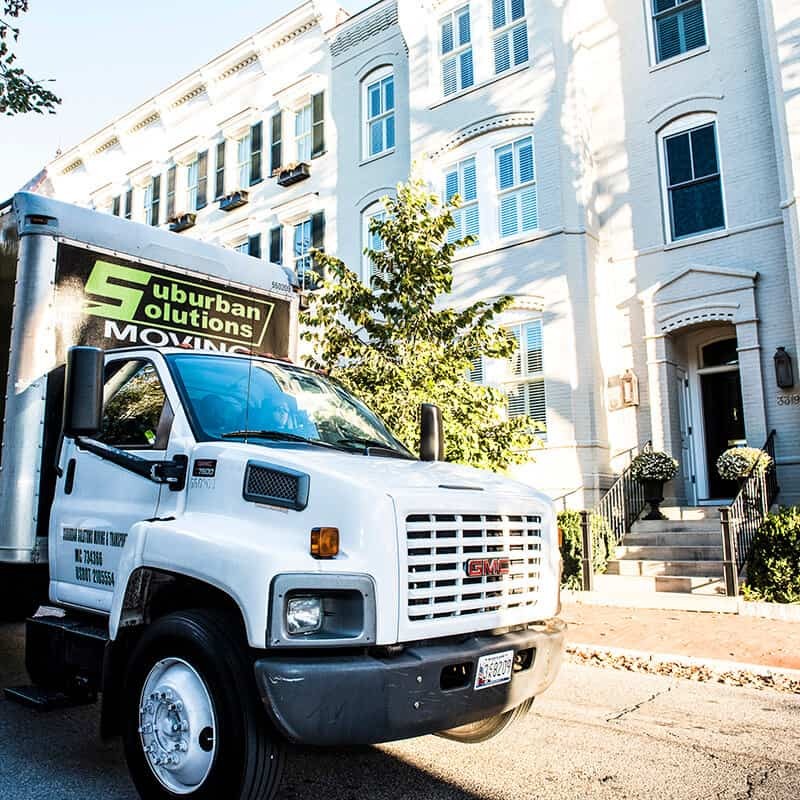 Whether you are moving into your first apartment, starting a family in your first home, downsizing after your kids are off on their own, we can assist your with any and all size moves! No job is too big or too small! Your crew leader will walk you through the moving process when our uniformed crew arrives at your home. He or She will review the specifics with you before our team begins to prep your home for a move. We will be in constant contact with you throughout the day, ensuring a stress free relocation for you! Are you staying in the area? 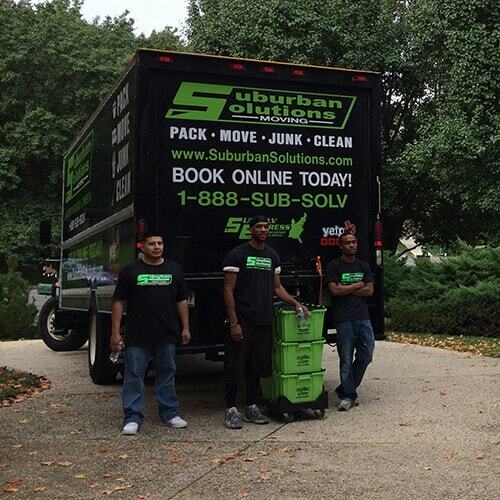 Let Suburban Solutions Philadelphia handle the job for you. All local jobs are billed by the hour, so you only pay for the time our crew works! We can handle small piece moves to apartment moves all the way up to large single family home moves. Are you moving out of state? Our experienced drivers have taken our wonderful clients up to Boston, down to Florida and even out to California and Seattle! We offer both dedicated and shared load services? Not sure which is the right fit for your long distance move? We can offer a dedicated service, which means there are no additional clients on your truck. From when we leave your current home, enjoy the peace of mind knowing that your belongings will be heading directly to your new home! This means there is no risk in items getting mixed in with another client or a delayed unload a week or two later! Click here for more information on Long Distance moves. We know that moving alone can be stressful, but for some, packing can be even more daunting. Let our professionally trained packing crew handle this tedious task for you! 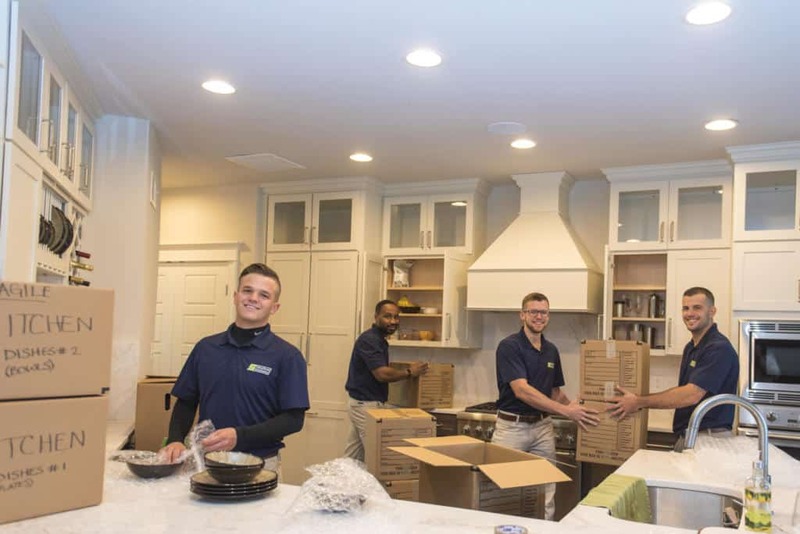 Whether you want help with just the fragile items in your kitchen or the entire house, we can handle as little or as much packing as you would like! Our professionally trained packing crew can handle a number of tasks, from grand mothers china to specialty art packing. We will come prepared with all the moving supplies we need to quickly safely and efficiently pack up all your precious belongings! Often times our customer are unable to move directly into their new homes. If you are in this type of situation and need temporary storage, we can help you out. We have a 20,000 square foot storage warehouse and can store your belongings as little as overnight storage or for long term storage! If we do not have vacancy in our storage warehouse, we can assist you in finding the right public storage facility to fit your moving needs! We partner with plenty of local storage companies and get help get you situated.